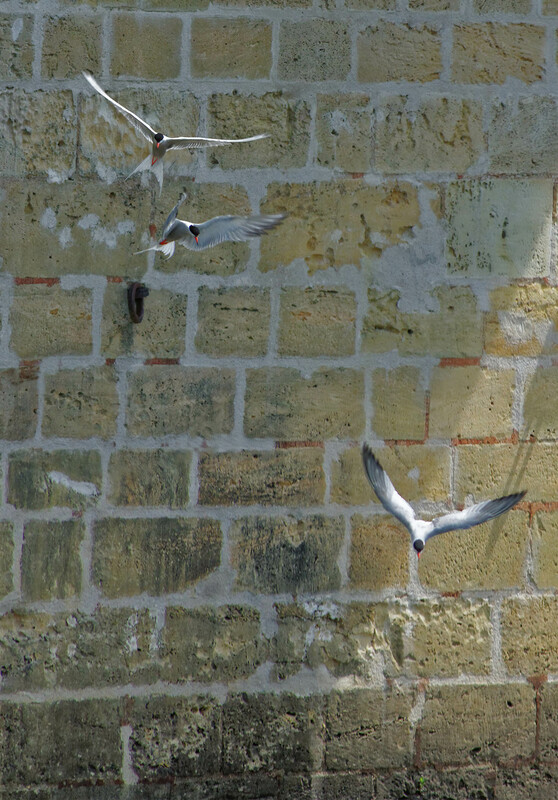 Terns hang out abroad, too. At the chateau of Chenonceau, this guy was keeping an eye out for lunch. Same grace, same flickering maneuvers.